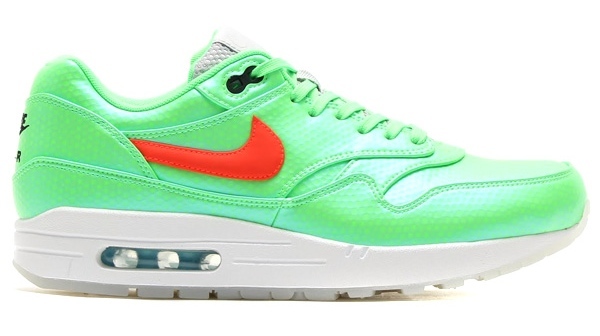 Nike Sportswear's soccer-inspired Air Max 1 FB returns this month in two new colorways, led by a vivid 'Neo Lime' iteration. 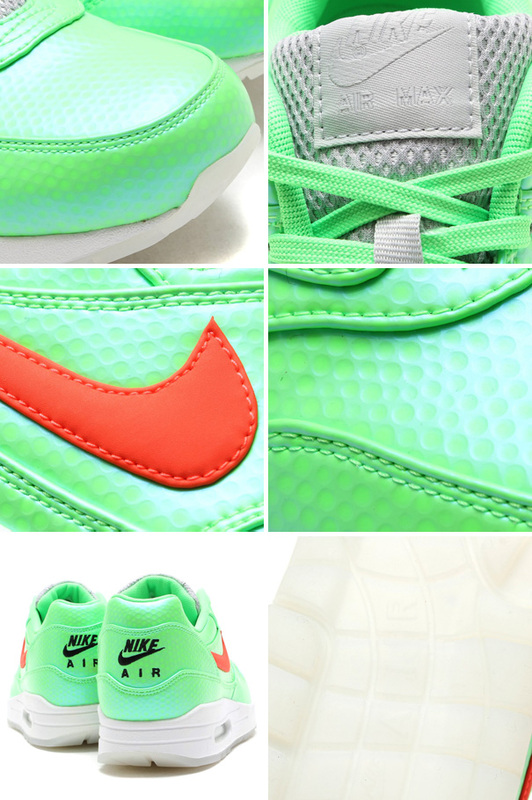 Mimicking the color combination found on the Nike Mercurial Vapor IX 98M boot, this Air Max 1 FB features a Neo Lime upper with a Polarized Blue sheen, supported by a traditional white midsole and translucent outsole. A contrasting Total Crimson Swoosh and metallic silver tongue complete the colorway. 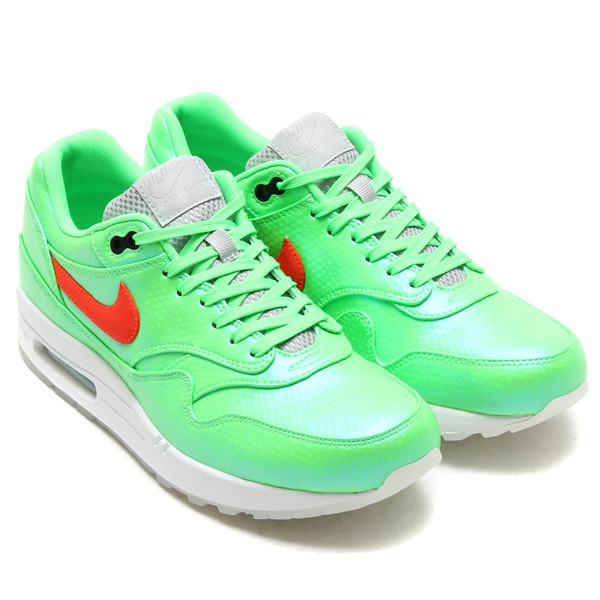 The Nike Air Max 1 FB Premium 'Neo Lime' drops this weekend at select Nike Sportswear accounts including atmos Tokyo.